Industrial machinery in facilities plays a direct role in your organisation’s lean production, efficacy, and even profit. As such, it is to your every advantage that you ensure the functionality of every piece of equipment, as well as prevent issues as soon as they crop up. Industrial machinery maintenance ties perfectly with both goals, which is why it is an important undertaking that every facility needs to spend time on. Productivity. Machine maintenance is directly critical to hitting production milestones, owing to several reasons. When your equipment are in optimal condition, there are less chances of delays and other issues. Maintenance also looks to address problems as soon as they crop up and before they escalate, which can improve t quality of your industrial processes and output. And properly functioning machinery eases the weight of the labour for the entire facility. Savings. In addition, maintenance curbs otherwise hefty expenses from constant repairs or complete breakdown. Sure, the initial cost of putting together a maintenance plan may be quite considerable, but this will be offset down the road by the time and money savings you will get treated to from running a facility with well-functioning and well-kept equipment. Safety. Lastly, maintenance helps in preventing untoward accidents in your facility, which is important to ensuring the health and wellbeing of your employees, as well as preserving the quality of your workmanship. In fact, it is estimated that around 15 to 20% of accidents that happen in industrial facilities are linked to the lack of proper maintenance. In Australia, there are specific prescriptions for the use of industrial machinery, and these all have to be followed down to the letter or risk a fine or a revocation of your permit to operate. In fact, some states may not renew your permit if you do not actively enforce a maintenance plan for the equipment that you utilise. For some facilities, however, conducting machinery maintenance is in itself a risky endeavour. After all, heavy equipment require careful management when they are being moved, and cables and other accessories have to be properly sorted to ensure that the whole process goes off without a hitch. To this end, it is recommended that you employ professional services that are designed to conduct and conclude every item on a maintenance checklist safely and securely. 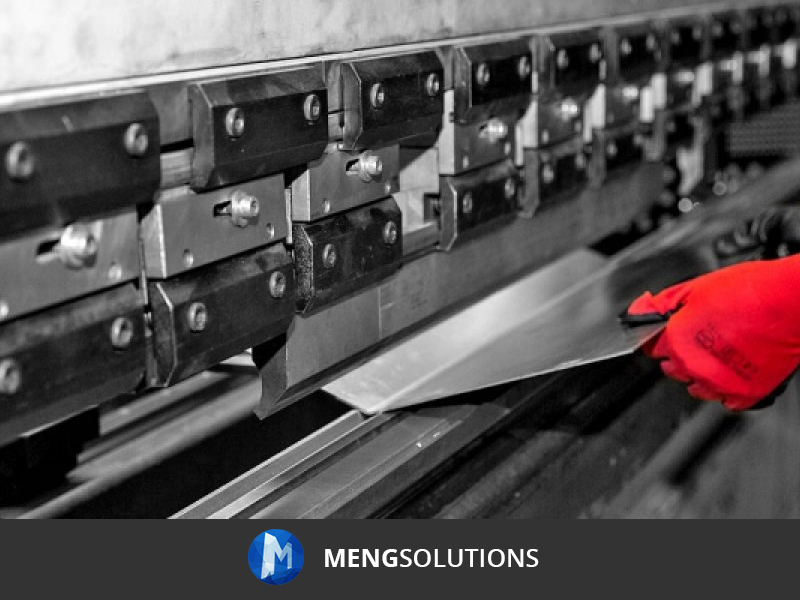 Meng Solutions provides a wide suite of services for industrial facilities and machinery. To know more, visit our website on www.mengsolutions.com.au.